Rev. Paul Austin Neal was born in Saugus, Massachusetts, on September 3, 1926, to Charles and Ada Neal. He went to be with the Lord Sunday, January 20, 2019. At the age of six, Paul asked the Lord to give him a clean heart and he promised to serve the Lord all his days. It was a promise from which he never turned away. At the age of 16, Paul began to drive a taxi to help support his family and to later pay his way through college. Those eight years of taxi driving provided countless stories and illustrations for his family and sermons. As a teenager, Paul felt a call to Christian service through pastoral ministry, and answered that call willingly. He was an extremely popular teacher and preacher in both the Methodist and Nazarene churches in the greater Boston area. After graduation from Eastern Nazarene College, Paul married Lois Anderson and they served churches in Maine, Massachusetts, Missouri, Kentucky and Ohio. Paul later represented the Nazarene Publishing House and had assignments in all fifty states. He was delighted to have preached in 49 states and in most of the provinces in Canada. 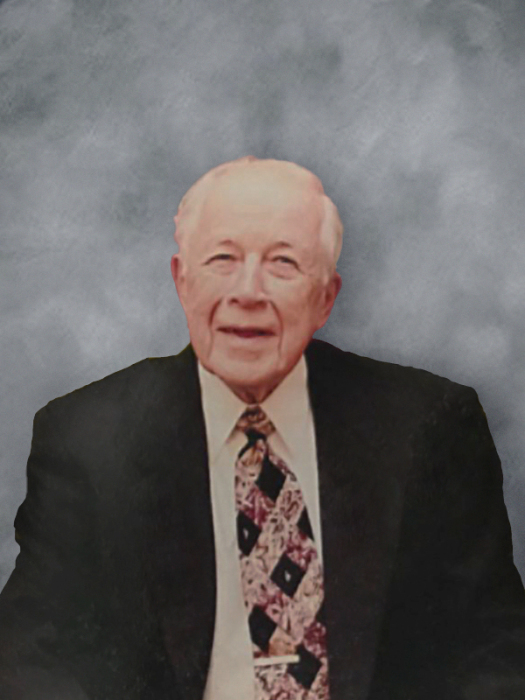 Ordained in 1952, Paul was the longest serving elder on the Eastern Kentucky District of the Church of the Nazarene. Paul had a gift for engaging others in conversation, and he had a multitude of friends. Paul’s greatest passion was sharing the love of Jesus with every person he met. He was also a tremendous encourager and true optimist. Paul is survived by his beloved wife of 67 years, Lois; his three daughters, Lola (Frank) Brickey, Lisa (Keith) Gillim and Lynbeth (John) Lorey; his nine “wonderful” grandchildren, Hunter Brickey, Lauren (JK) Coleman, Lydia, Austin, Anderson, and Christian Gillim, and Jack, Julia, and Kainoah Lorey; and a sister, Lorraine Christie; and a brother, Alden Neal. A service to celebrate Paul’s life will be Saturday, Feb. 2, 2019, at Carman Funeral Home in Flatwoods. Visitation will begin at 10:30 and the service, led by Pastor Rob Hale and Pastor Kenny Martin, will begin at noon. In lieu of flowers, donations may be made to Neal Family Foundation, Church of the Nazarene Foundation at Neal Family Foundation, 17001 Prairie Star Parkway, Ste. 200, Lenexa, KS 66220 or online at nazarenefoundation.org. The foundation supports global mission’s efforts to advance the Gospel of Jesus Christ.